With a wealth of knowledge, many years experience and numerous industry awards in designing custom homes we aim to deliver a comprehensive and personalised service, commitment to quality and great value for money. To ensure your project is functional and compliant as well as visually appealing all aspects of building design including relevant Australian Standards and Building Code of Australia requirements are applied. At Instyle Residential Design we can assist with the correct placement of your home to maximise light and air flow as well as heating and cooling. 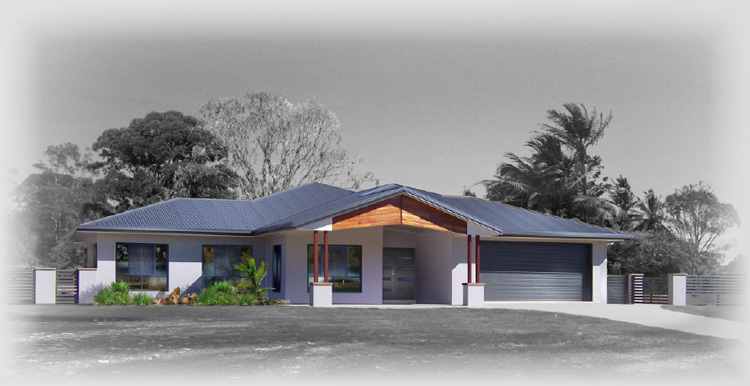 Our residential designs are unique, innovative and will suit any budget. Understanding your needs is first and foremost to take your ideas from inception through to completion. You can select from our award winning designs or alternatively have your home custom designed and tailored to your lifestyle. Contact us about how we can help you make your ideas become a reality! Niche Lending is a mortgage broker with access to Home Loans, Investment Loans, Commercial Property Loans, Business Loans, Development Finance and Equipment Finance.